When you think about preparing meals do you imagine hours of tedious work in the kitchen? This e-book will show you the easiest method to meal prep. 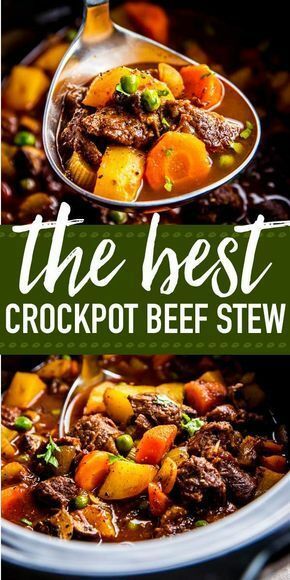 Some folks only use the slow-cooker in the winter months but it’s a great tool to eat nutritious meals without a bunch of cooking and cleanup any time of year. 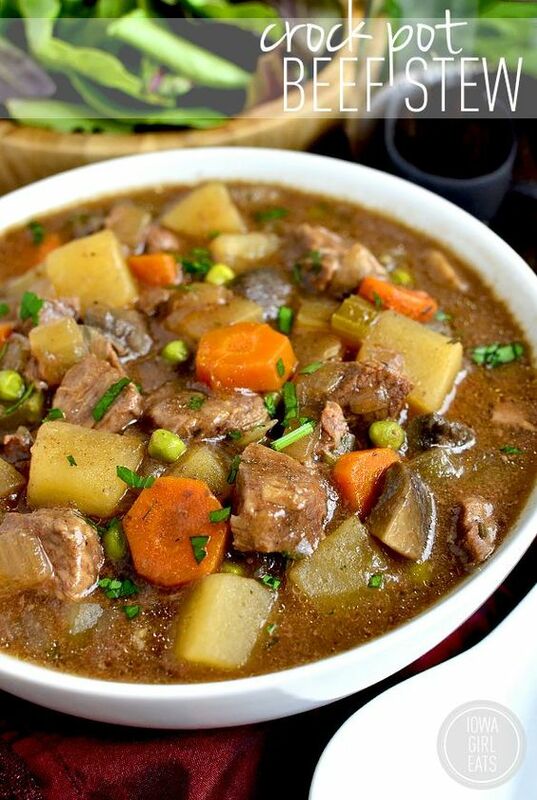 Get that crock-pot ready for these 20 delicious hearty beef stew recipes. 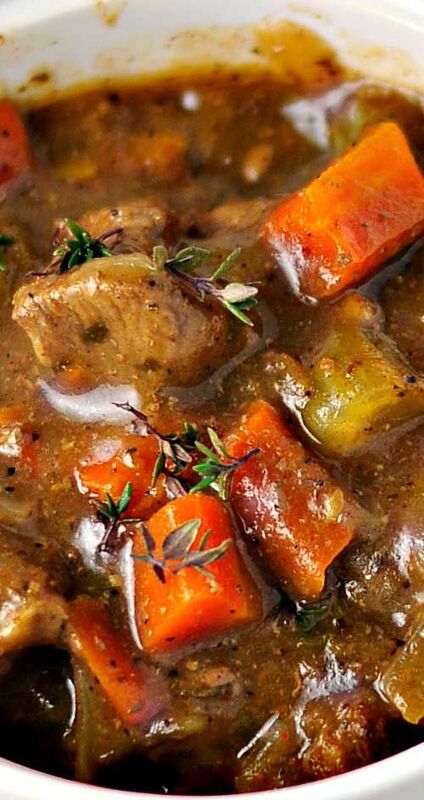 Click the link below photo for the full recipe. Perfect for lunch, dinner, pre-workout and/or post-workout. Or, if you’re a rebel like me, for breakfast!